Don’t forget First Saturday at Gallery Fifty-Five. We’ll have a special reception for Marcia and Larry Hietala (Hietala Photography) this evening, 4 – 8 p.m. Their art captures the natural world, both grand vistas and intimate close-ups of flora and fauna. They frame their work in reclaimed rustic wood, complementing the natural subjects of their art. In addition to framed photographic prints, they offer cards, note card sets and scenic bookmarks as a way to share their images to match any budget. We also have a new member, Stephanie L. Teeter, whose translucent pastel and oil paintings you will love. So, come on by to see her work and many others’. Meet the artists and view the art by over twenty regional artists at our First Saturday reception, this evening, March 2, 4-8 p.m. When: Saturday, March 2, 4-8 pm. 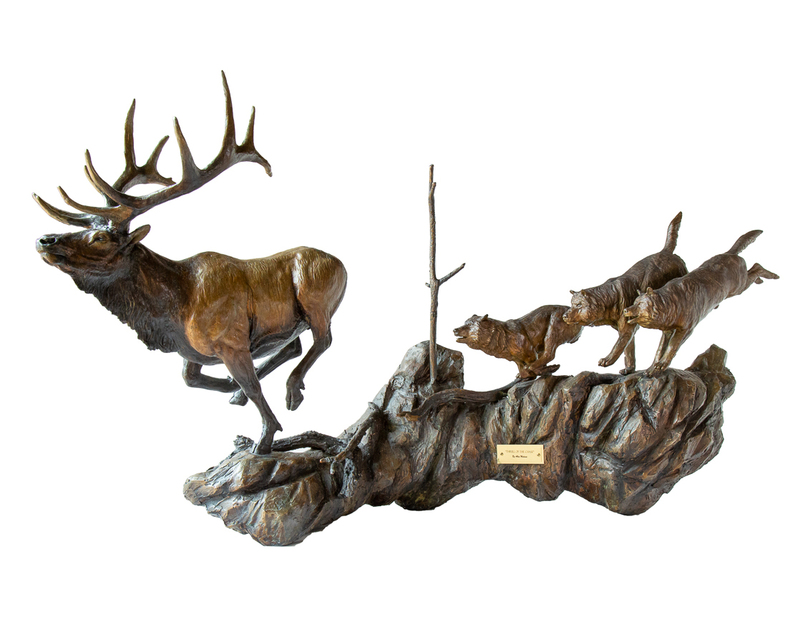 We have two discounts going this month: 10% off Allen Malaise’s bronzes and 25% off Melissa Shelby’s photography. So, now’s the time to come in and take advantage of these great discounts. 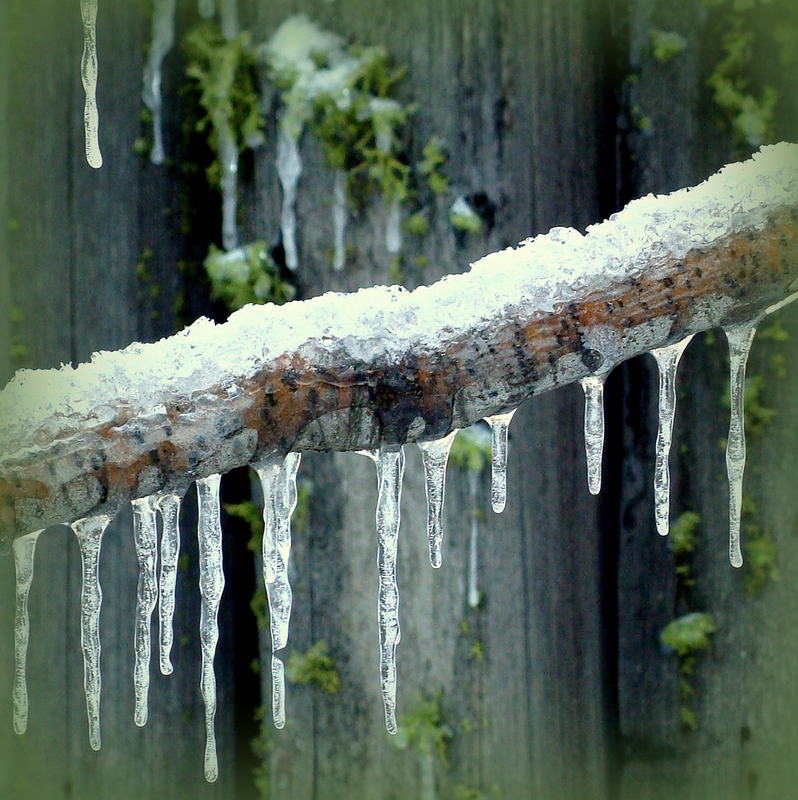 March right on in to Gallery Fifty-Five to see new works by Hietala Photography. We’ll have a special reception for Marcia and Larry Hietala on First Saturday, 4 – 8 p.m. Their art captures the natural world, both grand vistas and intimate close-ups of flora and fauna. They frame their work in reclaimed rustic wood, complementing the natural subjects of their art. In addition to framed photographic prints, they offer cards, note card sets and scenic bookmarks as a way to share their images to match any budget. We also have a new member, Stephanie L. Teeter, whose translucent pastel and oil paintings you will love. So, come on by to see her work and many others’. Meet the artists and view the art by over twenty regional artists at our First Saturday reception, March 2, 4-8 p.m., with music by Judy Berg, wine by Bistro 45 and appetizers. Hello snow enthusiasts! The slopes are open, and we are rockin’ and rollin’ at the gallery. 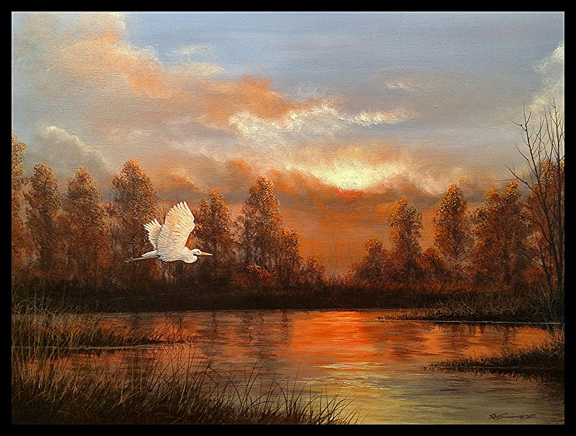 In January, we welcome guest artist acrylic painter Rich Summers. Rich is a voice over actor with a passion for painting the beauty of the land and wildlife of the West, including Idaho. Rich’s eye for light transparently played out over the texture of his canvases will make you “Ooh” and “Ah.” Our featured member artist is photographer Melissa Shelby, another artist who captures so beautifully the western landscape. 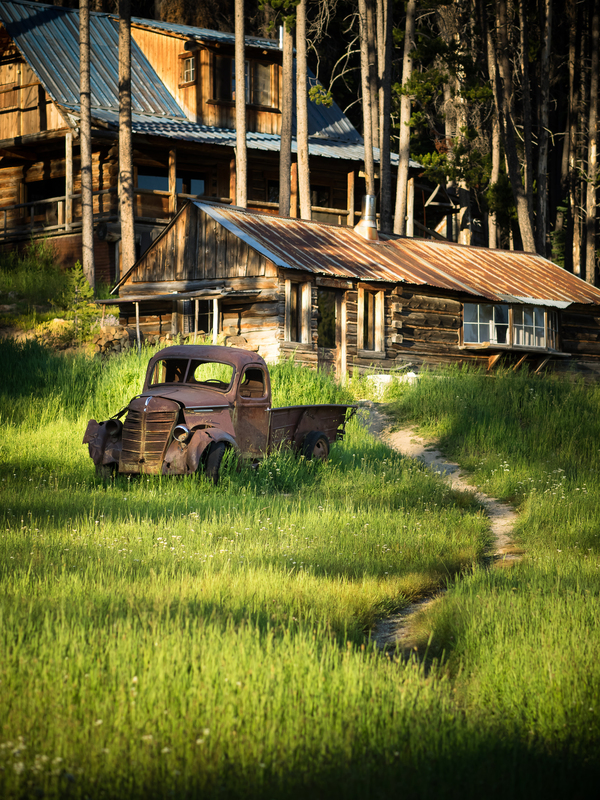 You’ll want to check out her stunning images of scenery from the McCall area. 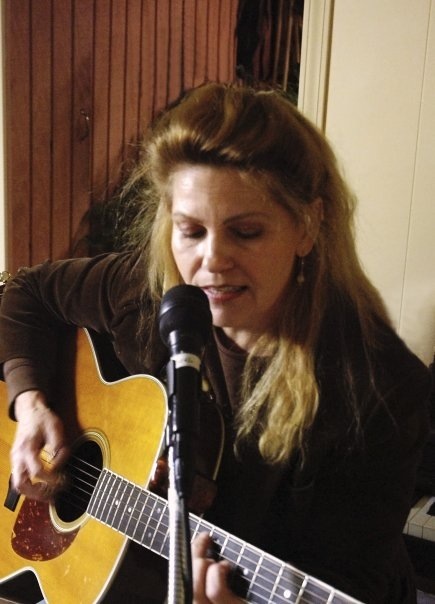 And at our evening reception, you will enjoy hearing Judy Berg, an accomplished singer-songwriter and acoustic guitarist newly-arrived on the music scene here in Idaho. 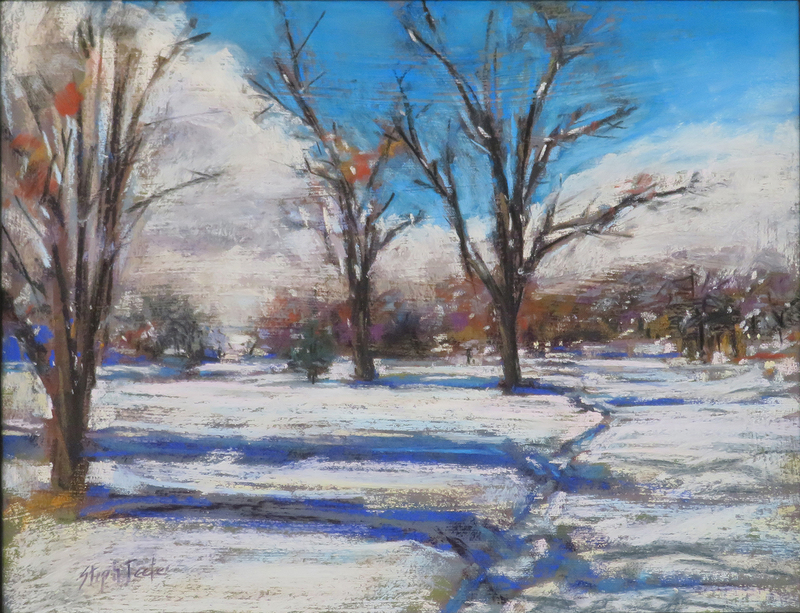 Meet the artists and view the art by over twenty local and regional artists at our First Saturday reception, January 5, 4-8 p.m., with music by Judy Berg, wine by Bistro 45 and appetizers. When: Saturday, January 5, 4-8 pm. 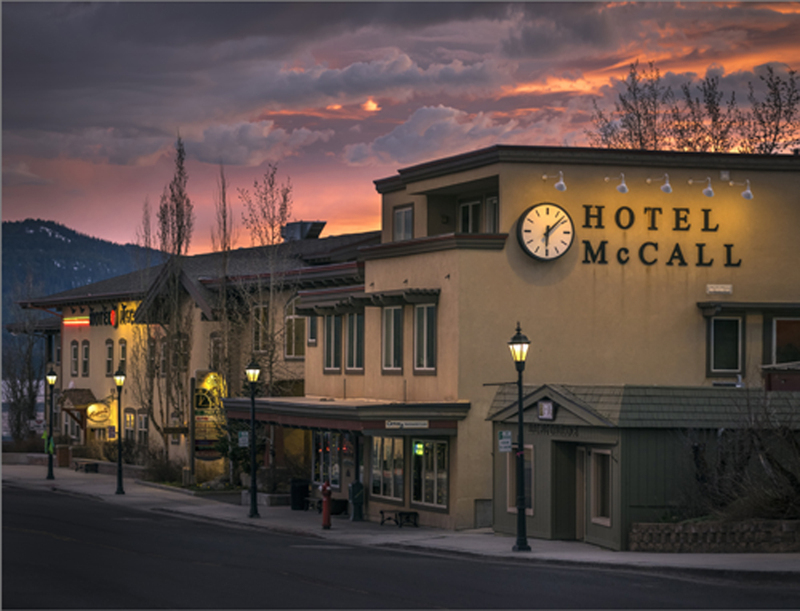 August in McCall is heaven on earth. 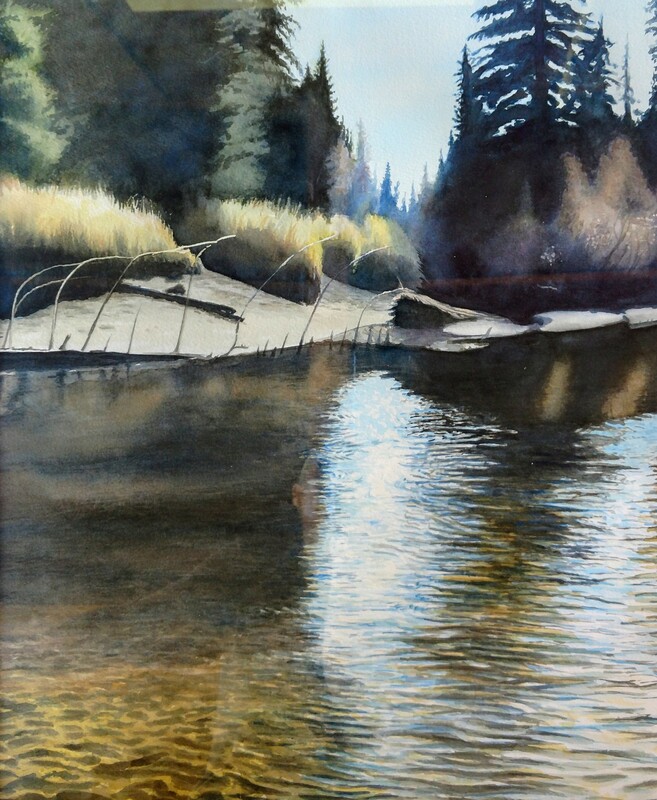 Come enjoy the lakeside scene at Gallery 55, August 4, 4-8 pm, at a special reception for guest artist Pam Demo with wine by Bistro 45, music by Mike Rutledge and a delectable array of appetizers. You will experience Pam’s mixed-media constructions, common objects skillfully transformed into fine art. See more about Pam at pamdemo.com. Please also welcome our newest members, Stephen Baughman, who works in watercolor and many other media, and Melissa Shelby, photographer. 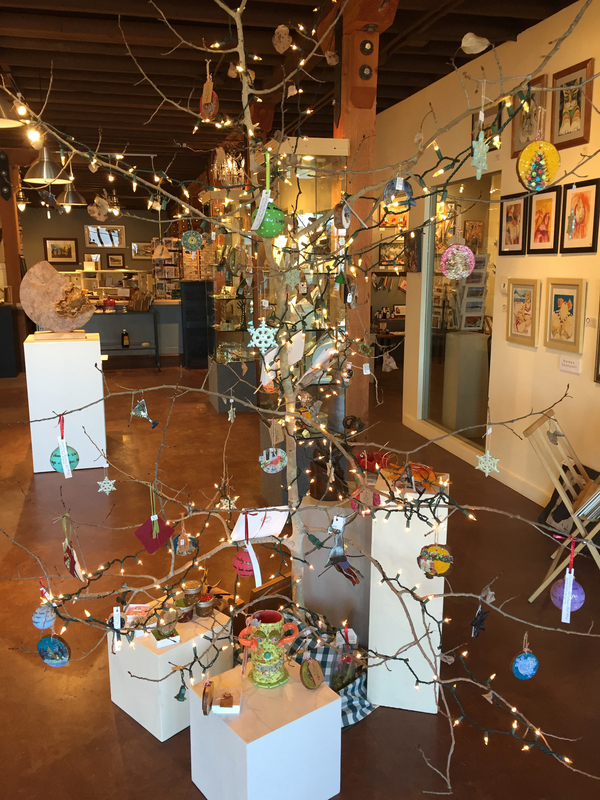 Pam and Stephen’s and Melissa’s art, plus works of art from more than twenty Idaho artists, will be on display through August, 11-6 daily.